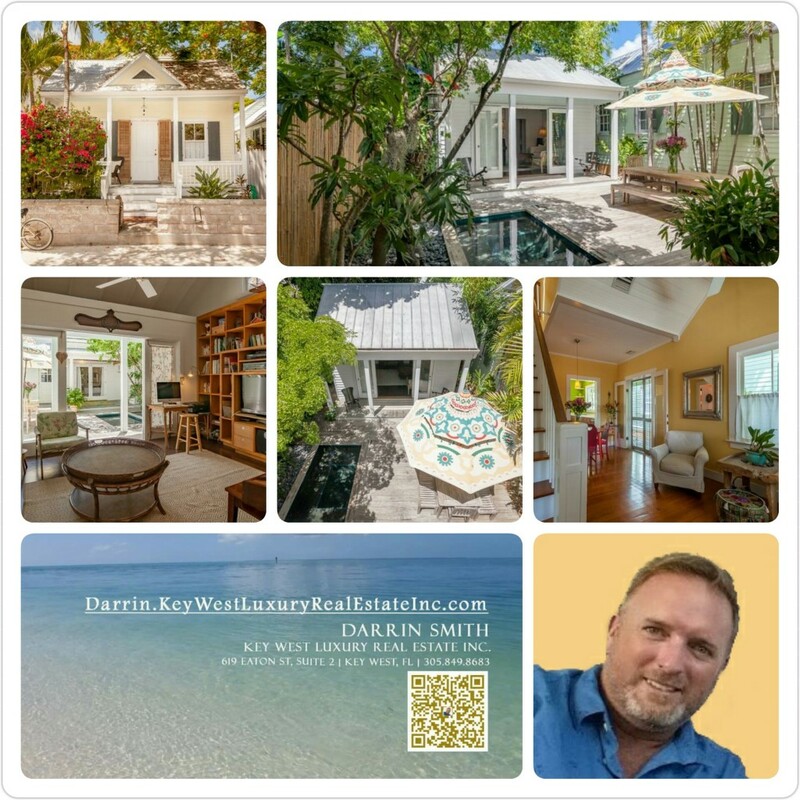 520 William St in Key West, SOLD @ $1,050,000! for trusting me with the purchase of your home! and listing agent of this property! Written by Darrin Smith on August 13, 2016 . Posted in SOLD!